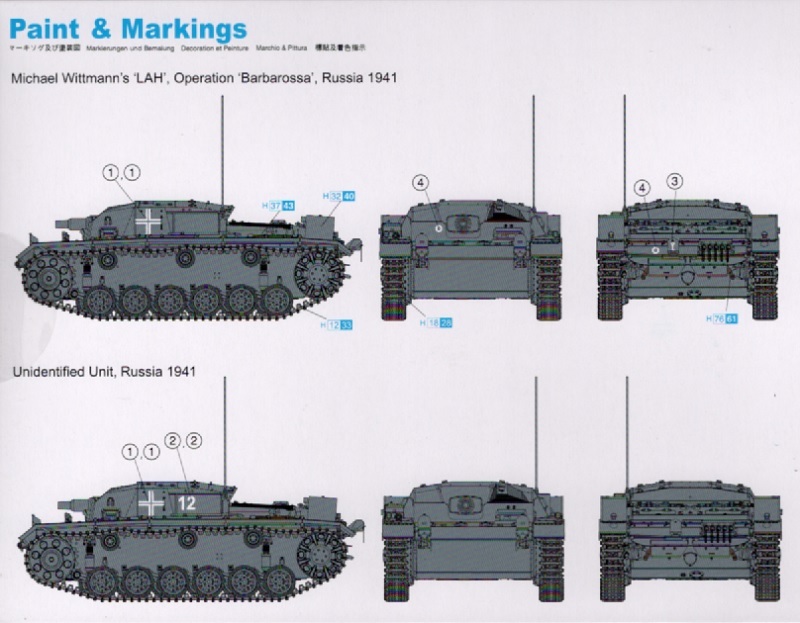 The StuG Ausf.A was the first variant of the StuG.III family, with just 30 vehicles manufactured by Alkett from January-May 1940. The type mounted a short-barreled 7.5cm StuK 37 L/24 gun. 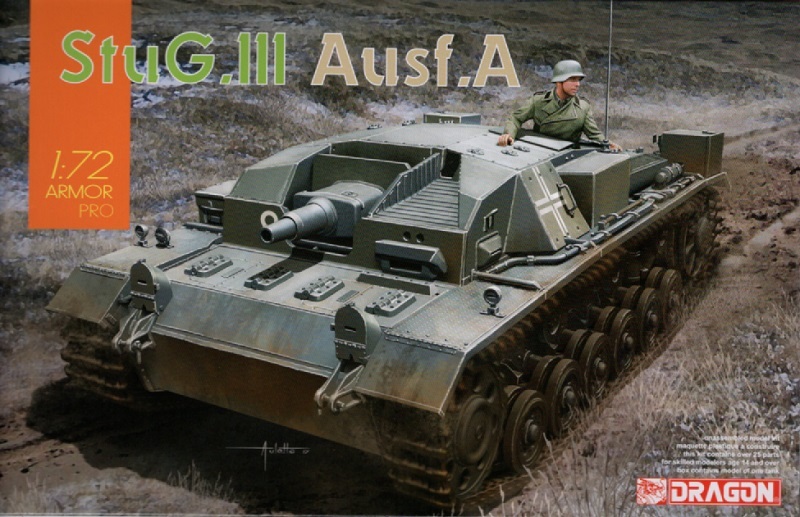 Dragon has previously introduced high-quality 1:72 kits of the StuG.III Ausf.B, C/D and the Ausf.E, so this kit of the Ausf.A is a welcome addition to the infantry support/tank destroyer family. It allows modelers to build a stunning Ausf.A, This kit is superbly detailed, featuring a brand new upper hull and superstructure roof.